Welcome to Pauly Jail Building Company, Inc. 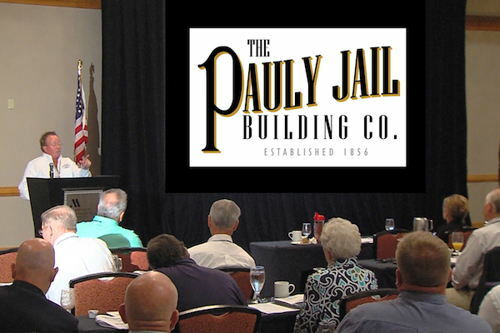 Welcome to Pauly Jail Building Company, Inc., the nation's oldest correctional facilities contractor. Since 1856, we have been known for our experience, expertise and excellence in meeting the needs of correction facilities across the country. 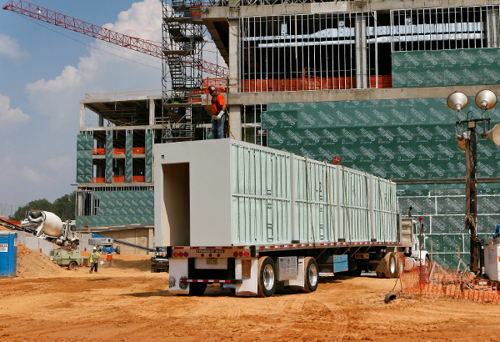 Today, Pauly Jail is recognized as one of the most innovative detention equipment contractors in the United States, and we cordially invite you to find out why. Hire Pauly Jail Building Company for your next project.